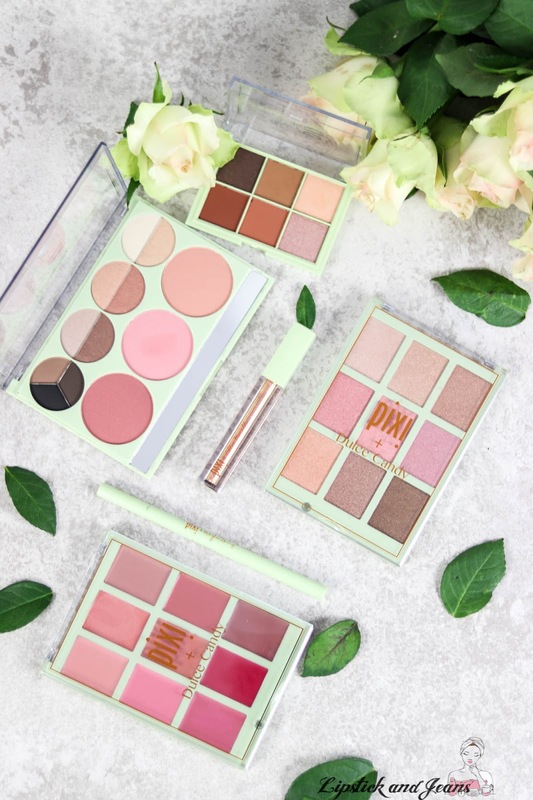 Pixi Beauty has launched this spring a brand-new range of fantastic makeup additions to their brand in collaboration with three top-rated beauty bloggers– Dulce Candy, Chloe Morello & Weylie Hoang. 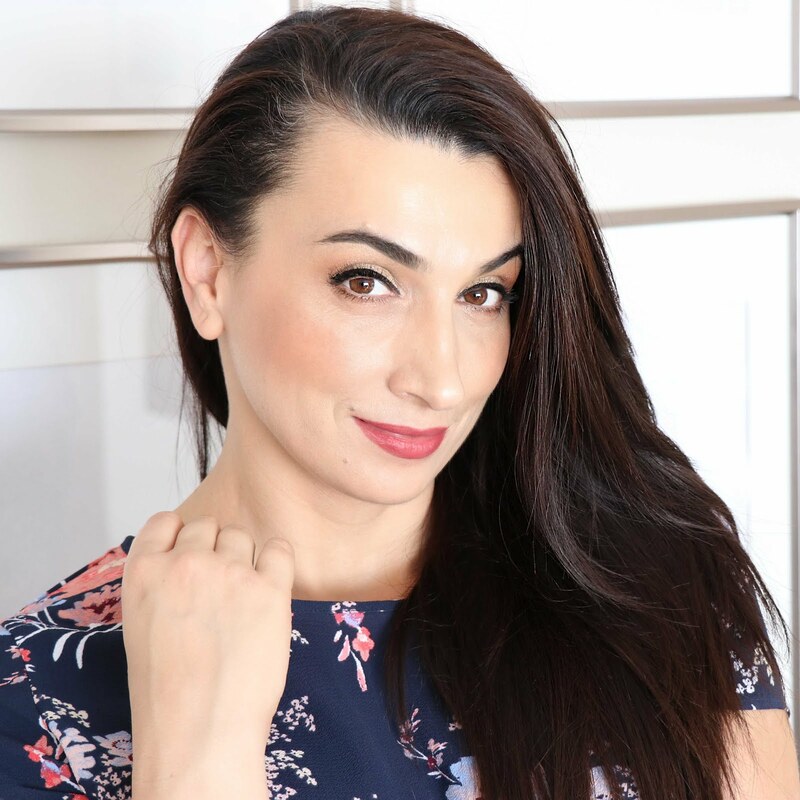 I first became aware of Pixi as a brand after their collab launch with Caroline Herons the famous by now double cleanser, and in time I become a fan of the brand because they chose to give a voice to their fans. 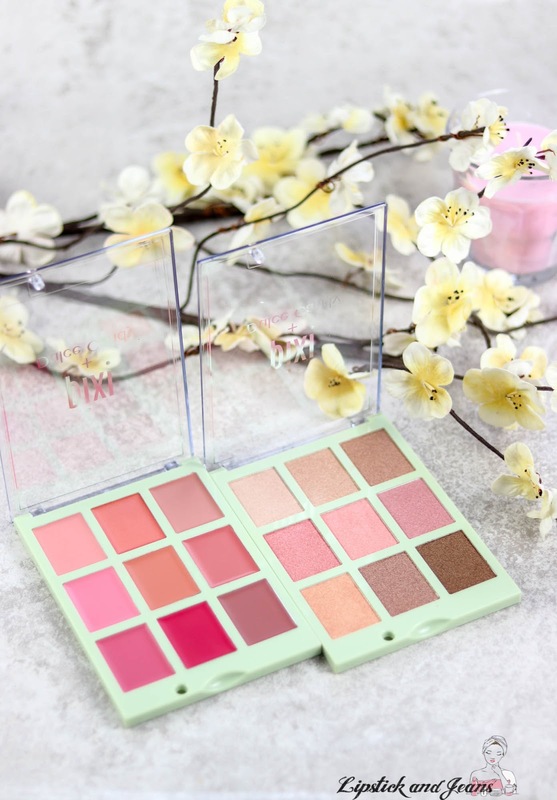 When the parcel came in I was super excited, the big beautiful box I couldn’t wait to try these beauties products out and fall in love with the palettes. 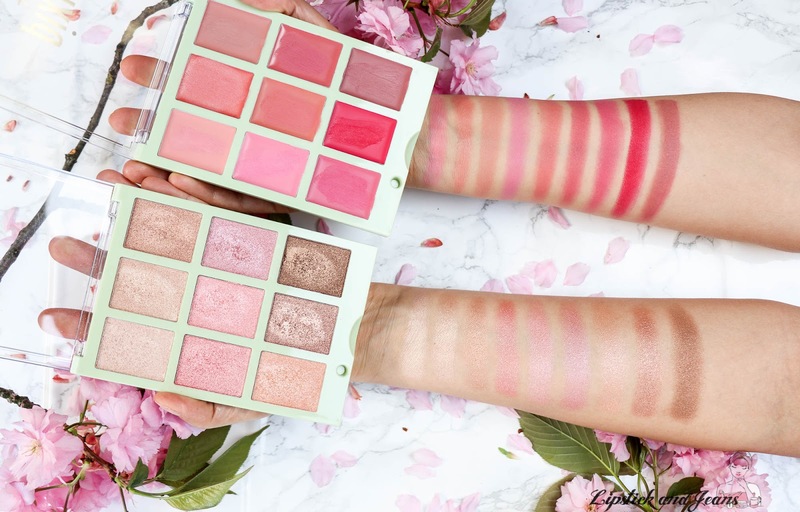 I think upon unboxing I was already in love with dulce candy palettes, but everything in the collection screamed spring fresh and sweet to me. 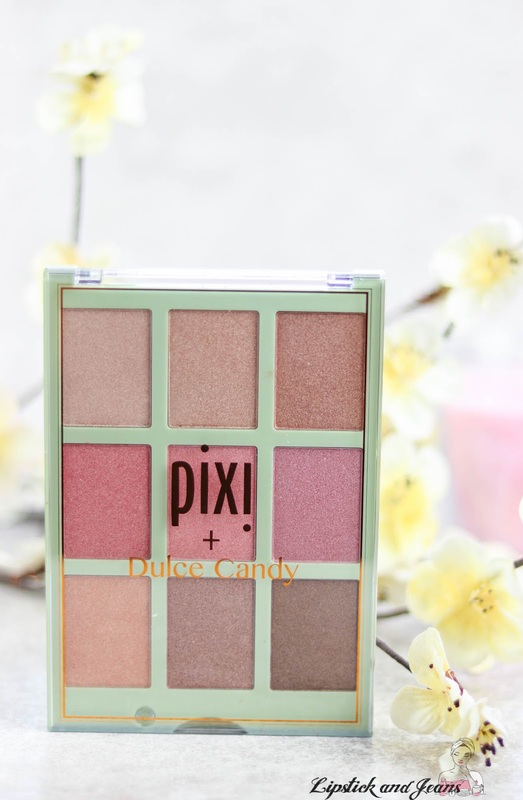 Today I'm going to focus on Pixi Beauty X Dulce Candy | Palettes review and their swatches otherwise this is going to be a neverending post. The Chloe Morello and Weylie Hoang will follow. Funny fact, I actually didn't know about Weylie Hoang ( i must be living under a rock I know )!! 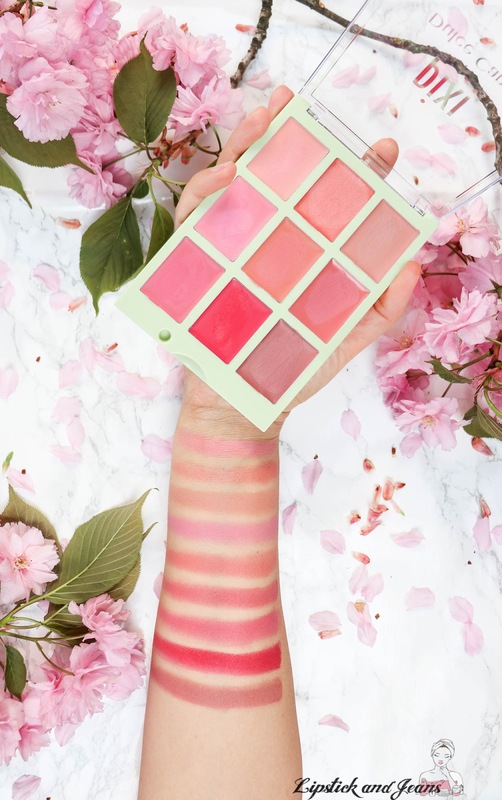 This palette was love at first sight literally it was the first item I reached for grab it and run to the vanity to try it. 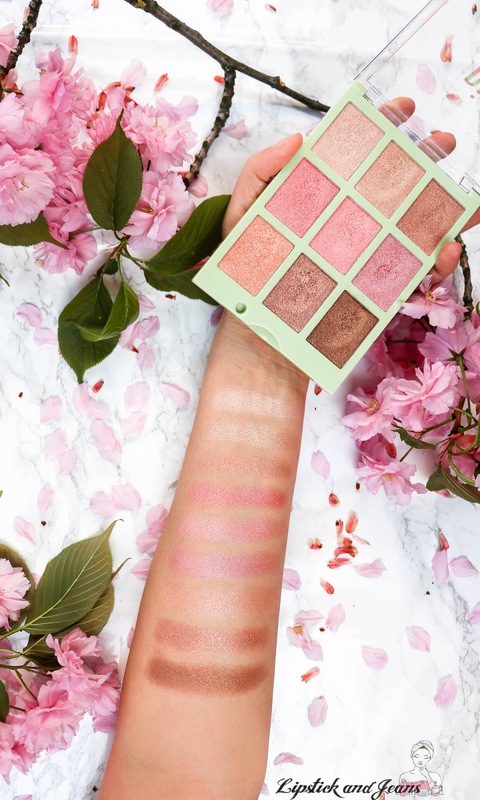 Well to only be a little let down when I noticed they are all shimmers, so basically you need to combine it with other palettes to create a look, but soon enough I came I better spirits about is as I realized the versatility of it. The palette feature nine smooth as butter shades, metallic &shimmers but free of chunky glitter. Great blendability little to nothing fallout depending on the brush you use ( I experienced some fallout when I used UD brushes bit no fallout on Zoevas brushes ) and the wear time is beautiful. Brillante - light shimmery peach. Dulce - medium peachy-gold shimmer. Caramelo - medium golden copper shimmer. Piruli - medium rose-pink shimmer. Pan Dulce - light warm pink shimmer. Estrella - medium mauve-pink shimmer. Tamarindo -medium-deep bronze with gold shimmer. 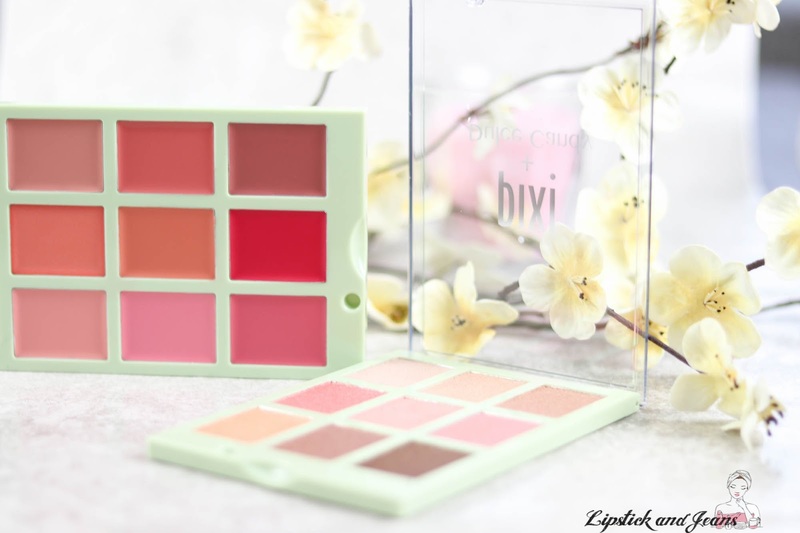 So what are your thoughts about Pixi Beauty & Dulce Candy collection? Note. I received this product complimentary from Pixi Beauty. I'm not paid to write this, and this post is not sponsored. All opinions are 100% my own, and I take my reviews seriously. I love pixie and there palettes are always so nice. The colours are divine and pigmented really well. OMG I need that eye/cheek palette! 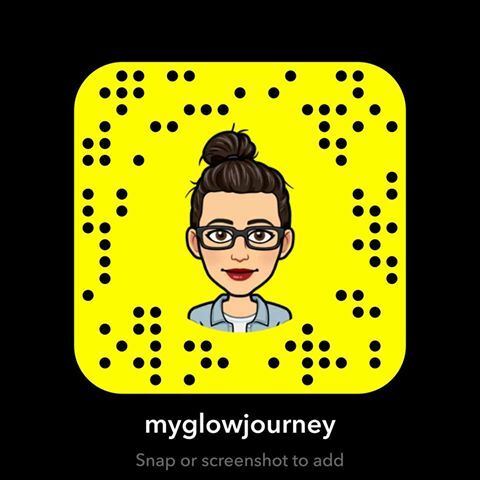 I am a sucker for shimmers and for multi-use products so it would be perfect for me. These are seriously so gorgeous!! I am loving the palettes! Would you recommend on all skintones? Great to see more companies producing cruelty-free products. Thank you so much Zina ! the lipsticks are very light weight , you are not going to feel dry or greasy lip. super comfortable but not very long lasting . I love the different shades! You gave me a lot of ideas on how to take good pictures for product reviews. Thank you!